Uncomfortable and stiff footwear results in short term discomfort and long term feet conditions. And how the Sachetto construction improve such performance. Before we start, what is the Sachetto construction. The term “saccheto” means bag. As the upper and lining are made like a bag and pull over the shoe last like a glove. With this technique, the shoe upper and its lining are completely rolled into a tube, which is then directly stitched to the outsole. 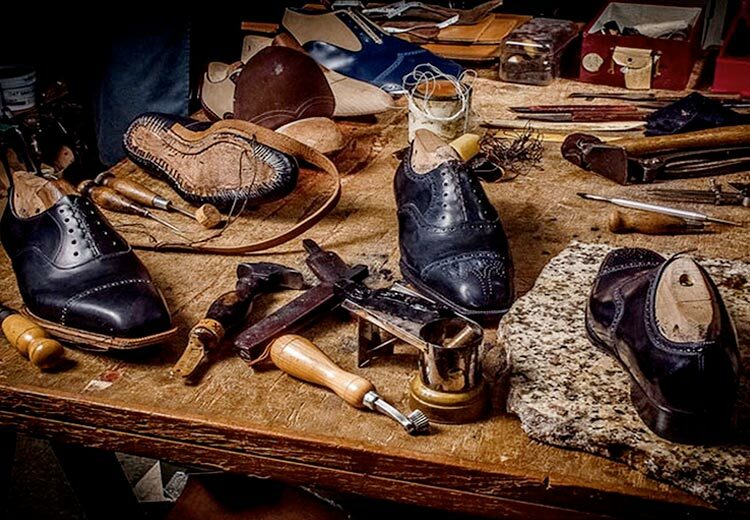 Therefore, the foot doesn't get into contact with the sole, but only with the soft leather of the shoe upper or the footbed. 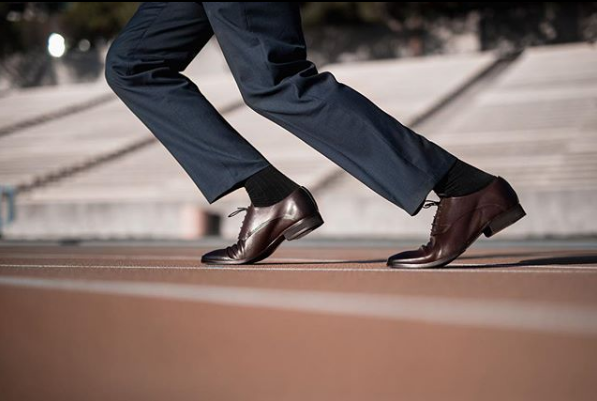 If we add the high flexibility of the shoe that this construction creates, Sachetto shoes is one of the most comfortable shoes to wear. This is the most common question ever. And also the most subjective question. There is just no definite answer. BUT there are factors that improve the ability of a footwear to withstand abuse/wear and tear. The Sachetto construction is a double stitched shoe construction. The Blake stitching and the Sachetto stitch. The blake stitching is the stitch that gives it the durability. This stitching holds the shoe together from the constant wear and tear of wearing a shoe. As with any stitched construction, it proves to be a more durable one. Flex is important to footwear as each step you take will flex the shoe. Without flexibility, the footwear lacks functionality in terms of walking. Try walking without flexing your shoes. This is where the Sachetto construction shines! The double stitching allows the shoe to be constructed without a stiff insole. This means fewer layers in your shoes. Which means walking is easier in such footwear. Additionally, a soft memory foam footbed can be used in replacement of the stiff insole to give a general cushioning and comfort. Similar to our new performance series shoe line which includes a double layer memory foam footbed. Contrast that to a goodyear construction which is very stiff. This is because of the additional layer of filling and welt, making stiff and inflexible footwear. 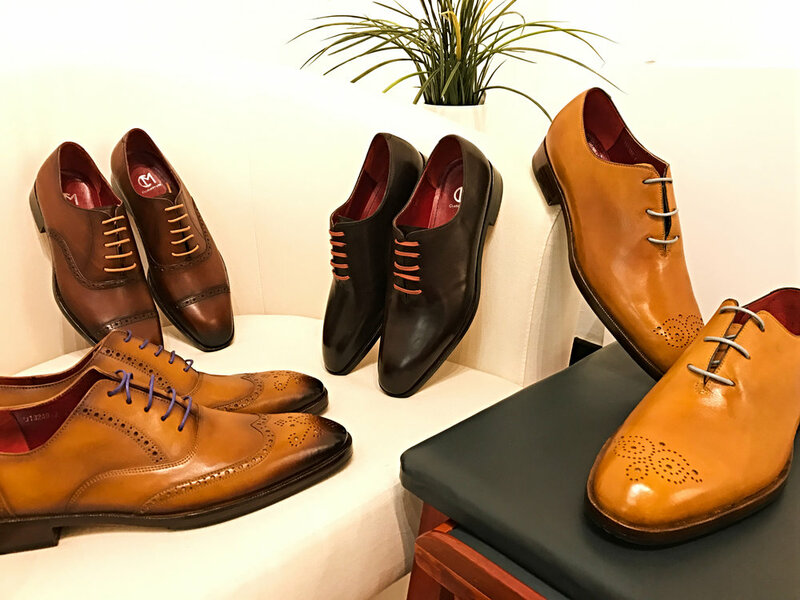 Looks are important to footwear, especially leather dress shoes. But in general, a sharp, slim and sleek look is generally preferred in Singapore or Asia compared to a bulky look. The Sachetto construction makes for a slim and sleek look, similar to that of a Blake as there are fewer layers in the shoe. Of course, when it comes to looks, you cannot ignore the shoe last, pattern and leather as these are more important. It does not in any way reduce the aesthetics as well. However, where this construction shine is the flexibility while maintaining the durability of a stitched shoe. This results in a pair of shoe that is made for wearing a pair of shoes for longer hours and walking around.